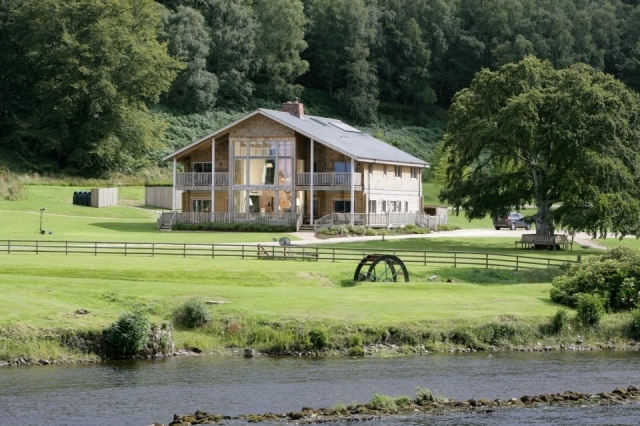 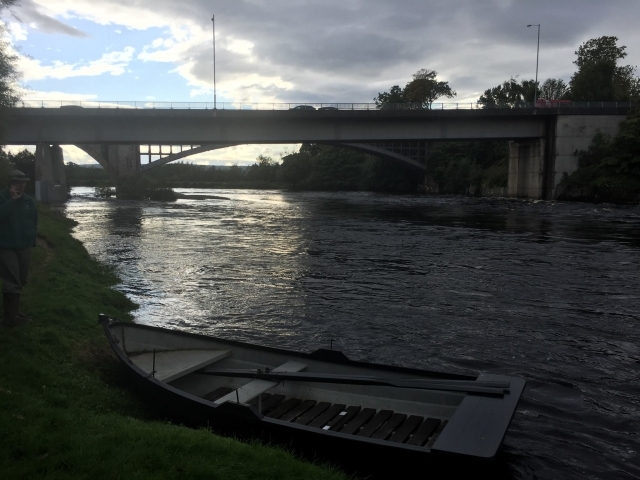 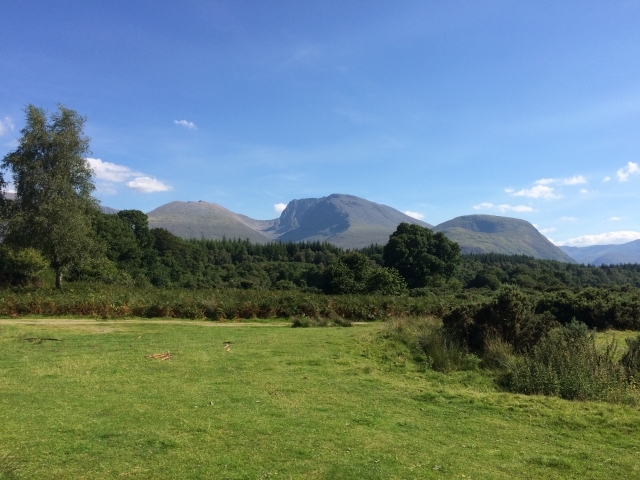 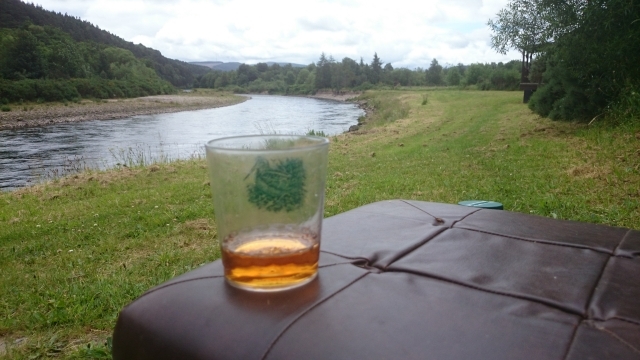 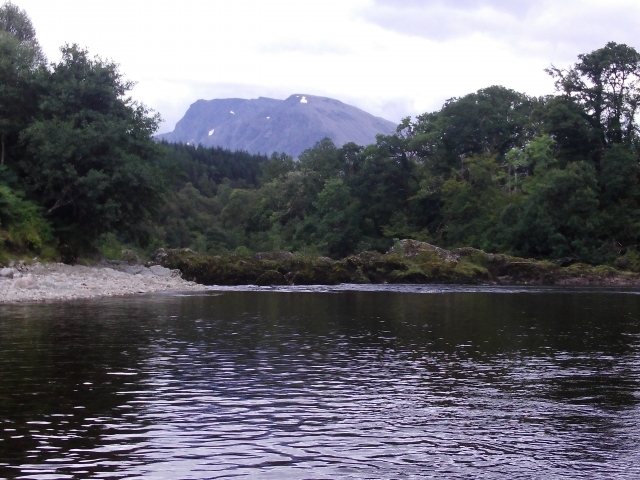 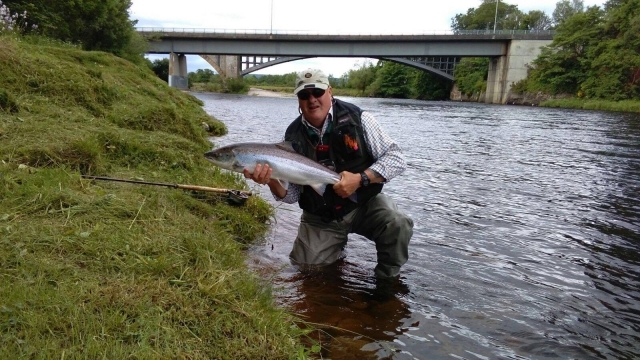 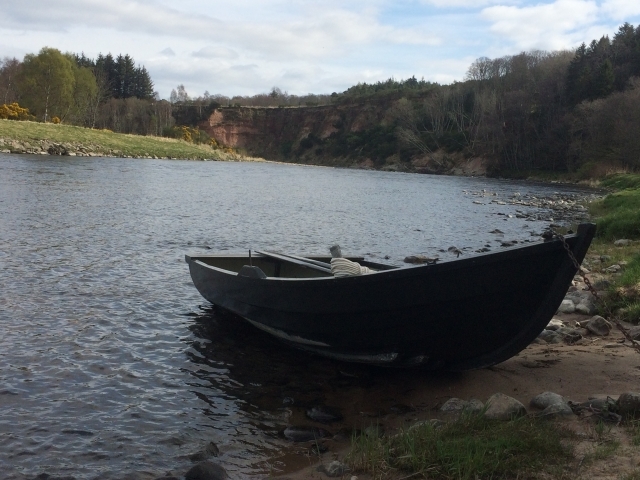 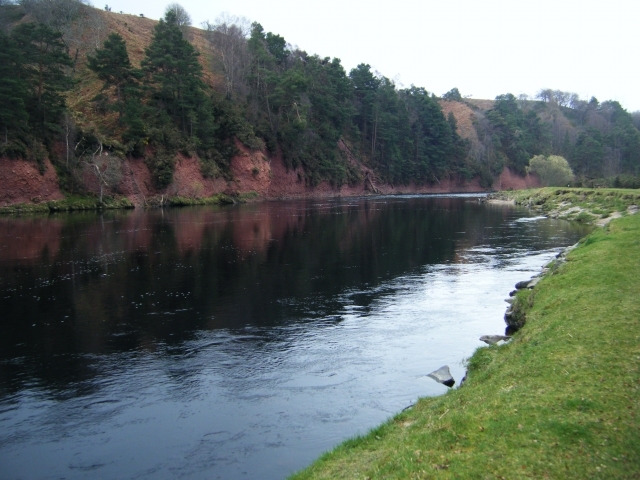 My favourite river is the Spey, where some of the scenery can be stunning as with the wild life that can be at times seen close up with Deer, Otters and Ospreys, and while fishing down through a pool your nostrils can also be filled with the fine smells coming off the Whiskey Distillery’s. 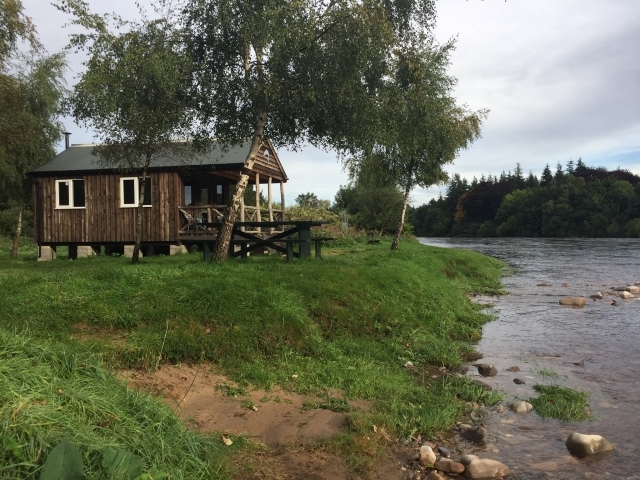 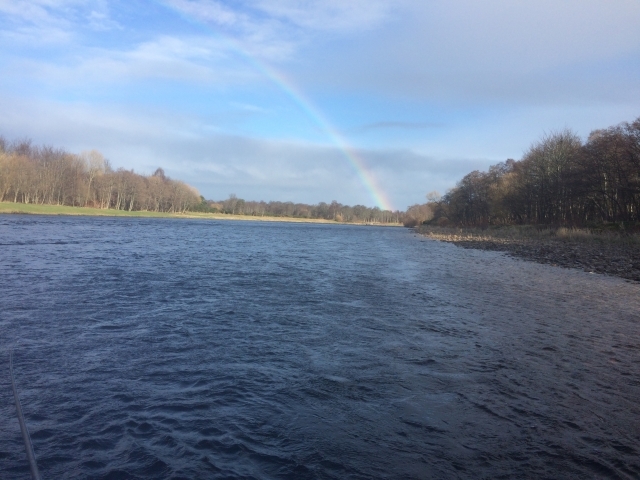 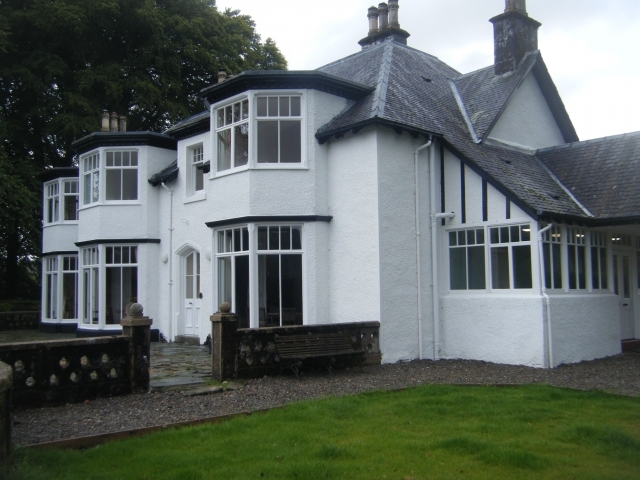 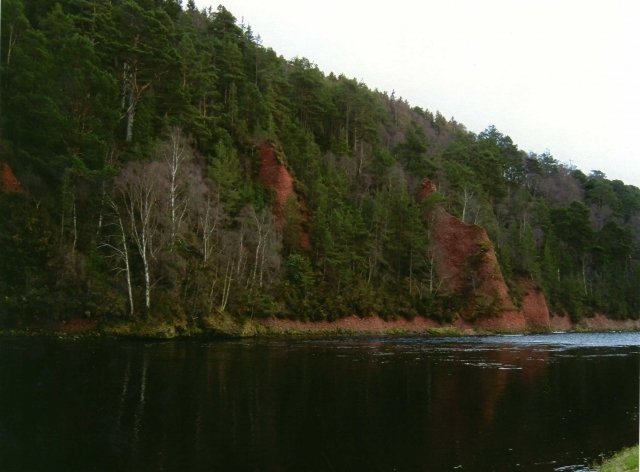 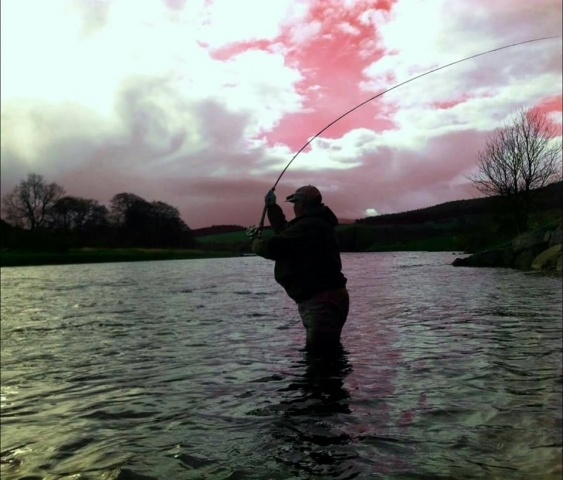 A few pictures from Brae Waters 2, 3 & 4 and also from the Gordon Castle water at Fochabers, on the River Spey. 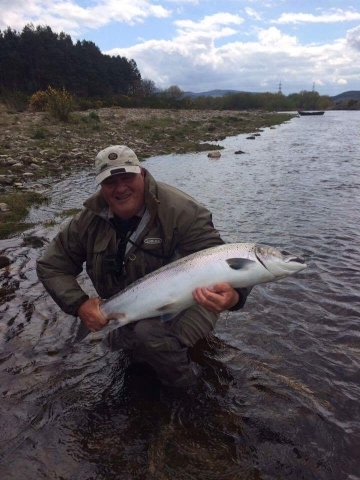 My Biggest ever Salmon, caught on the River Spey 29/04/17 on a 2” copper tube Cascade, using a Vision Cult DH 14′ 7” and a Rio Multi tip line, estimated weight put down as 23lbs but firmly believe it to be more. 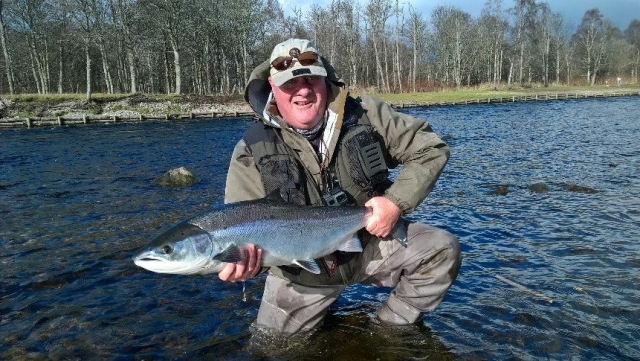 Well done, that’s a nice fish !